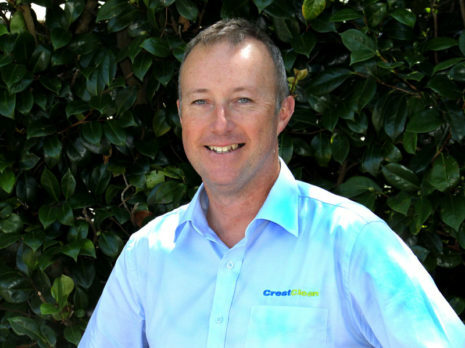 CrestClean Hawkes Bay offers consistent and reliable commercial cleaning services that always leave your premises clean, fresh, and hygienic. 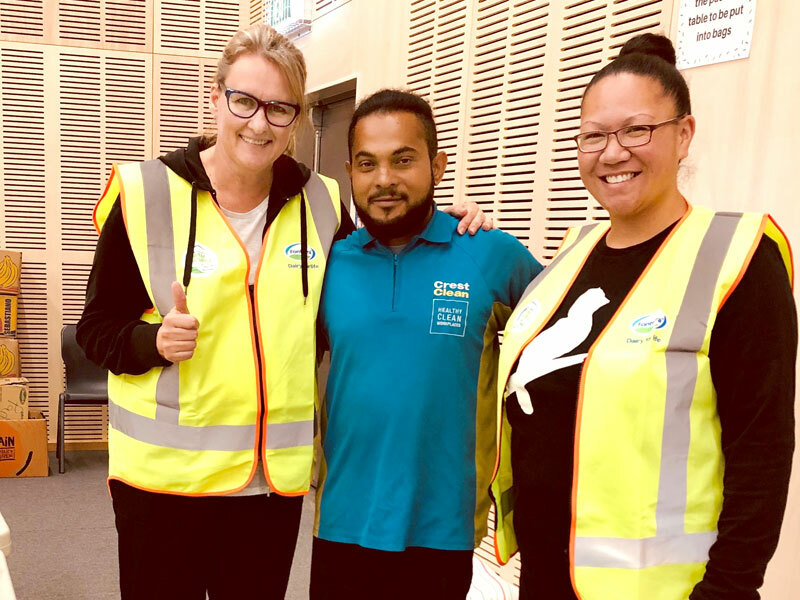 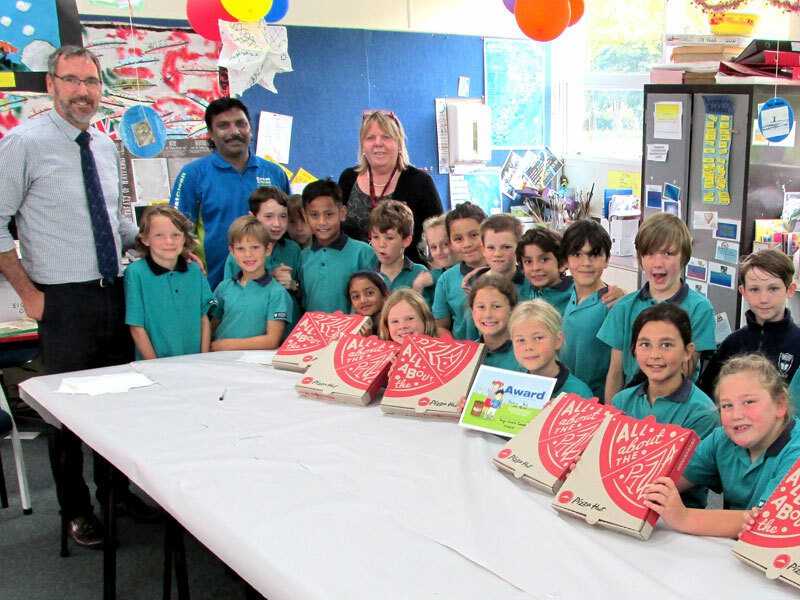 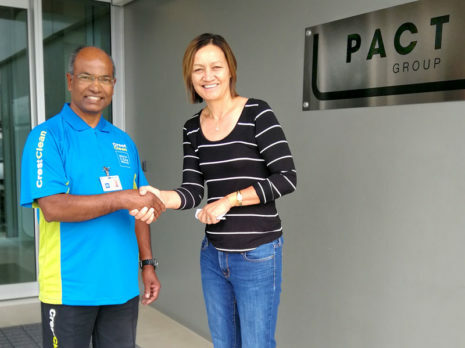 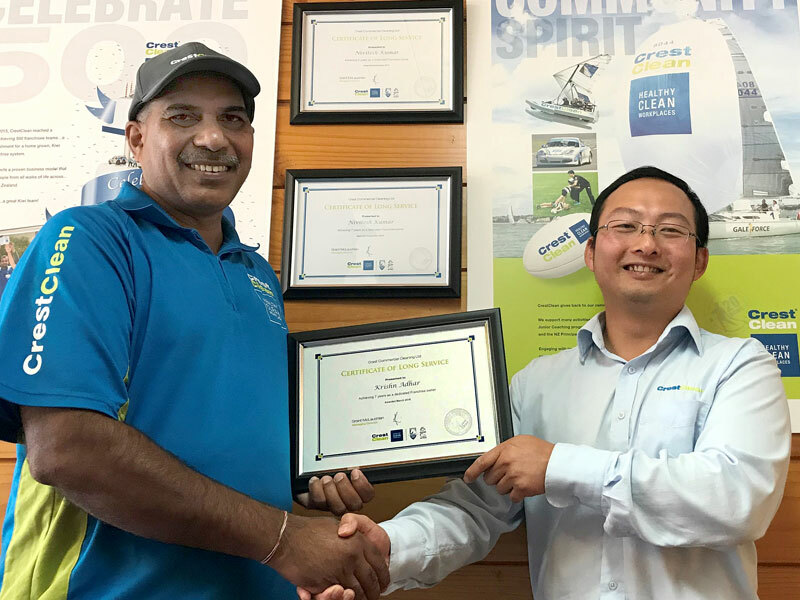 Hawkes Bay Regional Manager Abby Latu ensures customers are provided with a top ‘CrestClean’ service, every time. 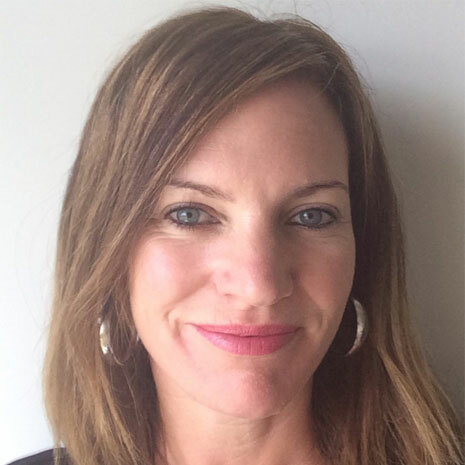 After 6 years of work experience in the UK working in Events Management through to Investment Banking Abby returned to New Zealand and worked for BNZ for 7 years as a Financial Advisor. 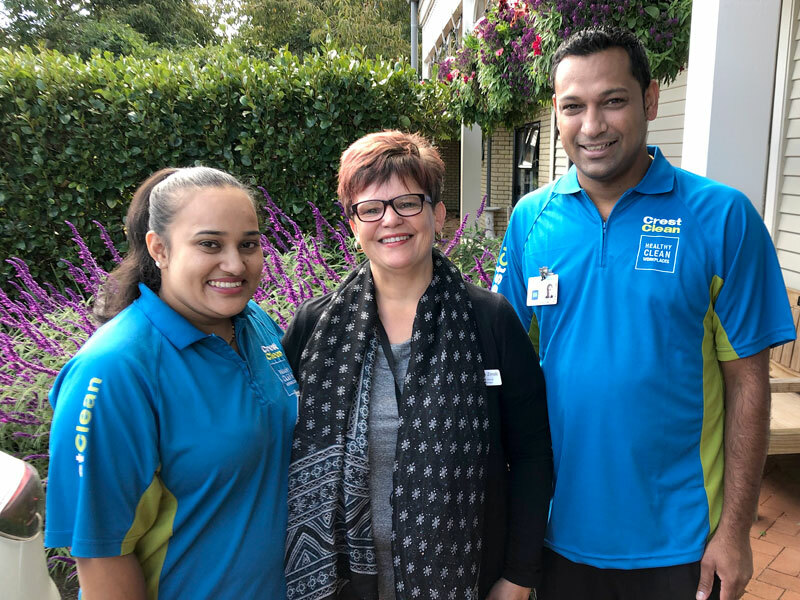 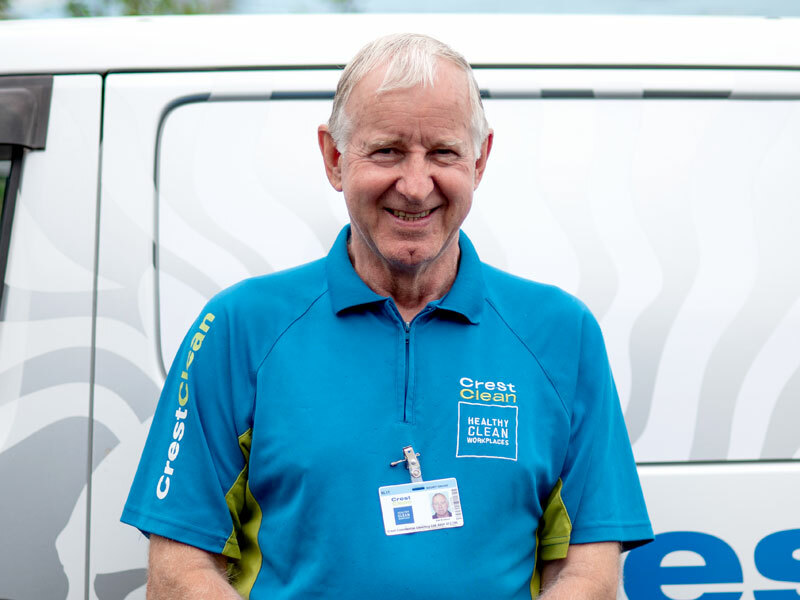 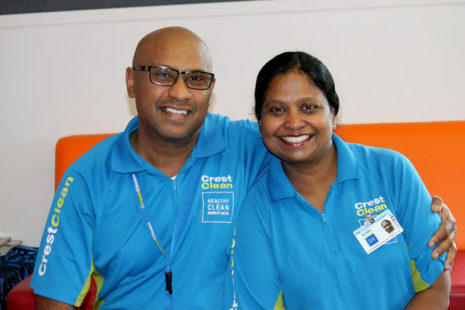 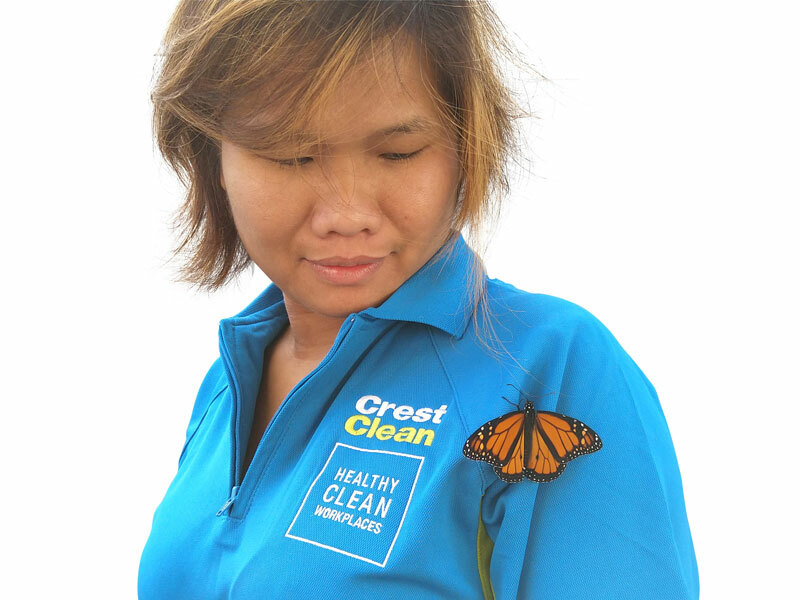 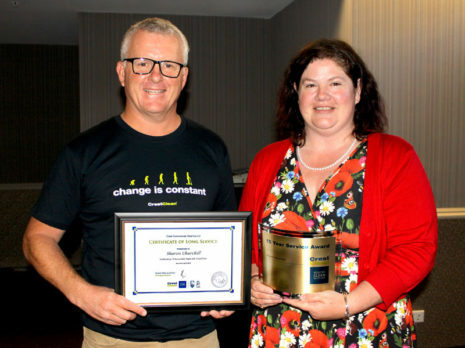 Her Husband Fiva, after managing Hotels has now run a CrestClean Franchise for 5 years and Abby was drawn to Crest as she could see it was in a league of its own for Commercial Cleaning. 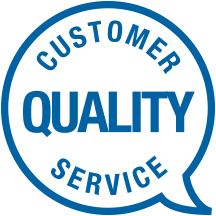 She feels the commitment to both Personnel and Clients is fantastic. 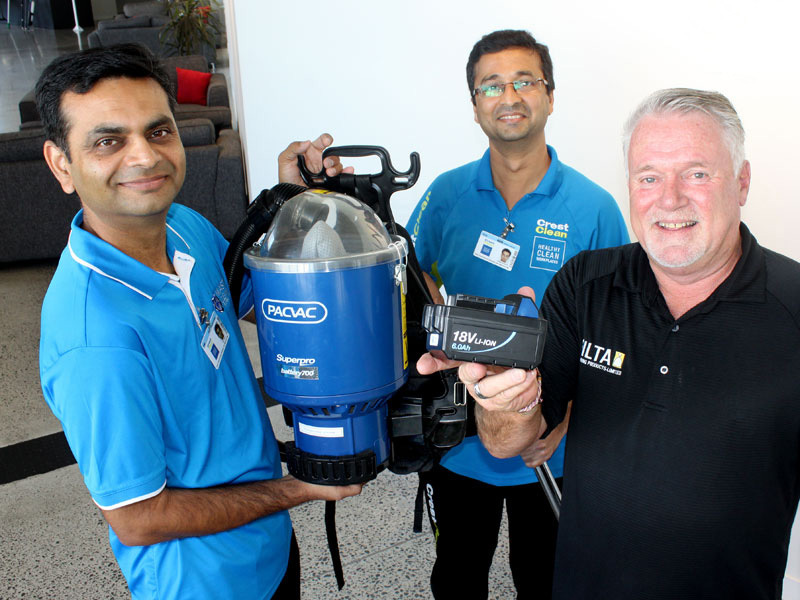 They have 15 CrestClean teams servicing the region and continue to grow. 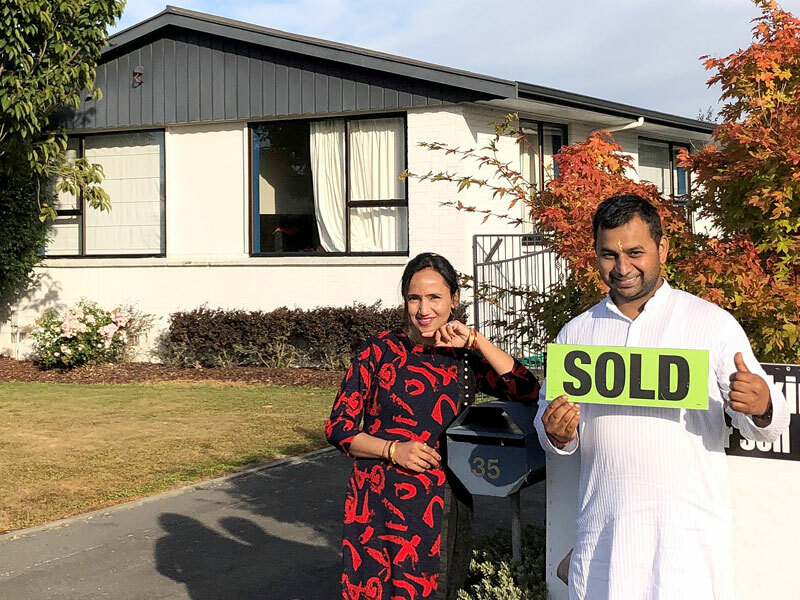 They live in Napier with their 2 young sons and love the lifestyle Hawkes Bay has to offer families.